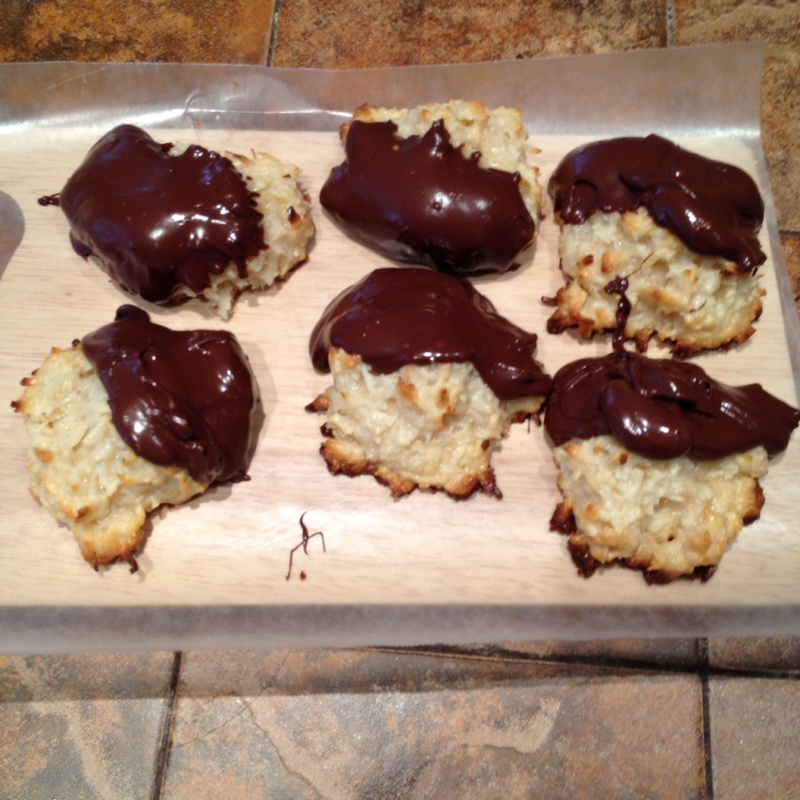 Chocolate-Dipped Coconut Macaroons – T.W.O. Tired of making the same old cookie recipe? Need a new one in your life? Well, T.W.O. 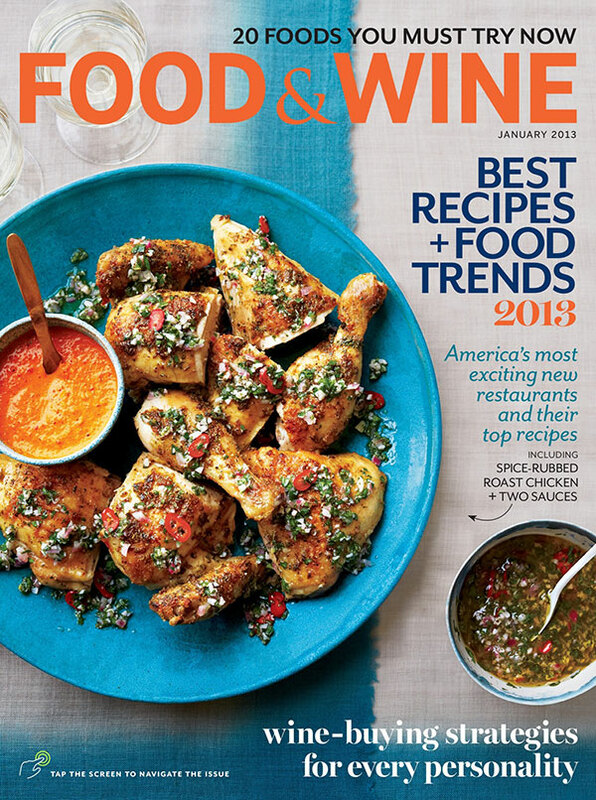 has the perfect recipe for you! 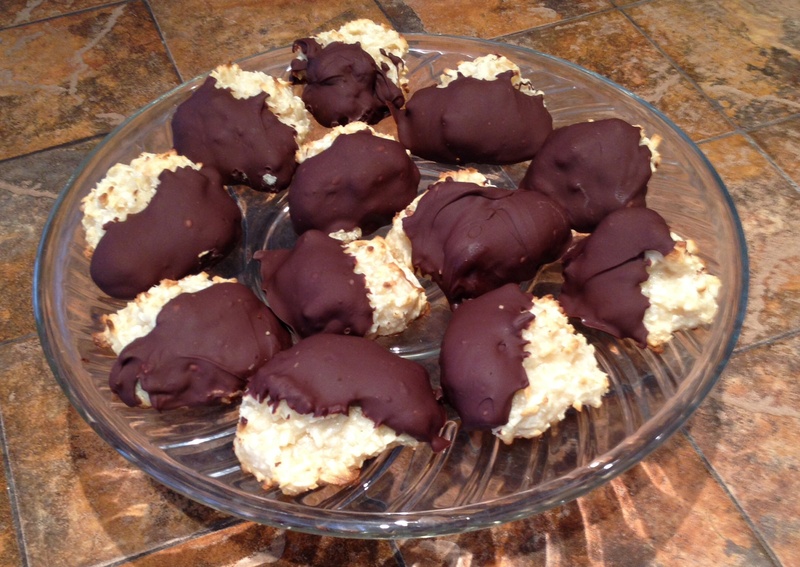 Chocolate Dipped Coconut Macaroons! These cookies are so easy to make, only requires 6 ingredients and are so delicious you will find yourself going back for more! Preheat oven to 350°F. 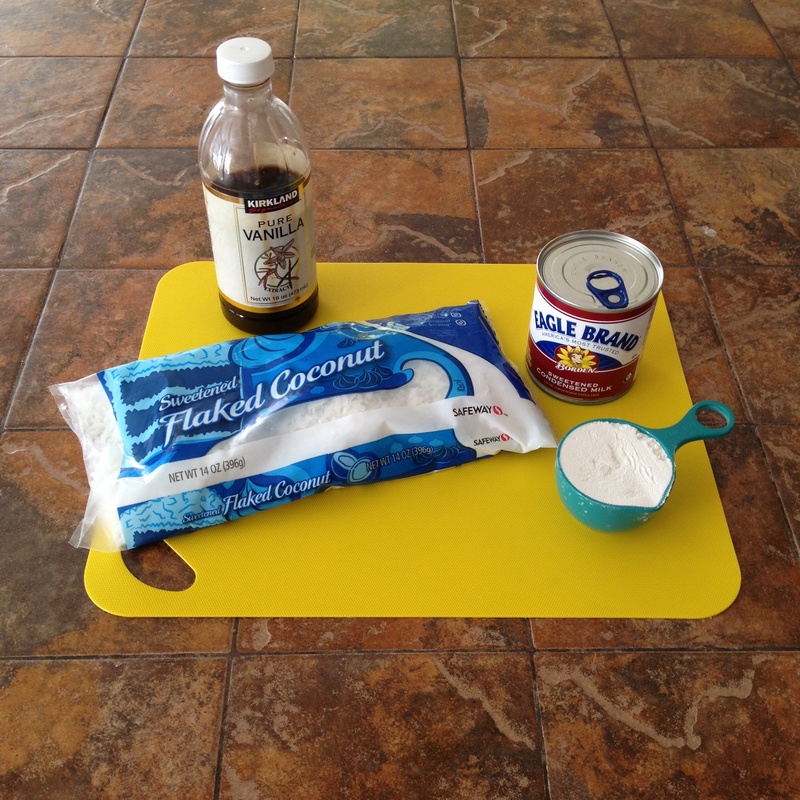 Mix together flour and coconut. 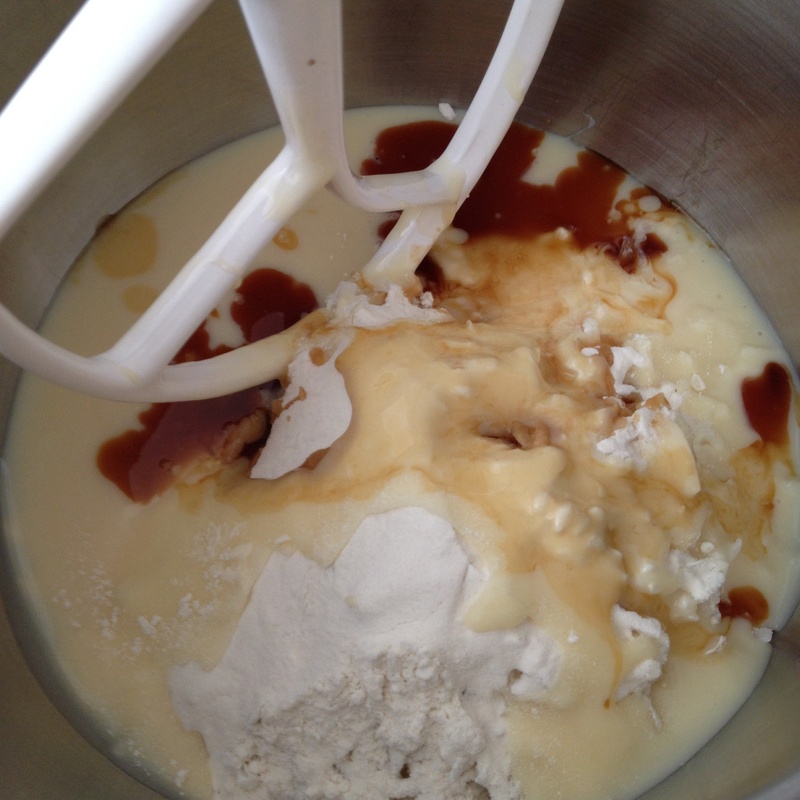 Add the sweetened condensed milk and vanilla and mix until all ingredients are blended. 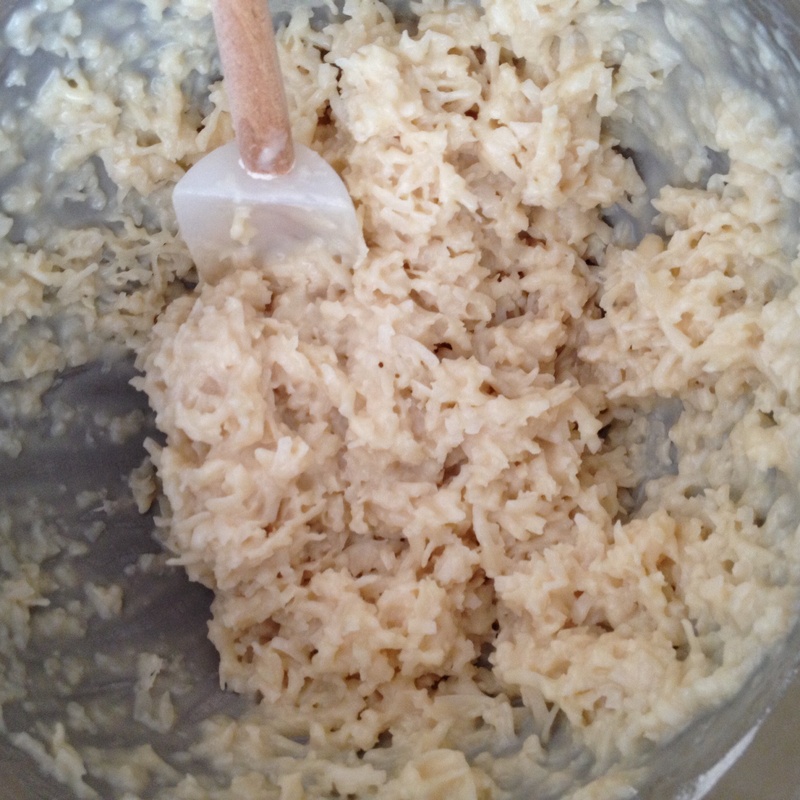 Refrigerate the dough for about 30 minutes. 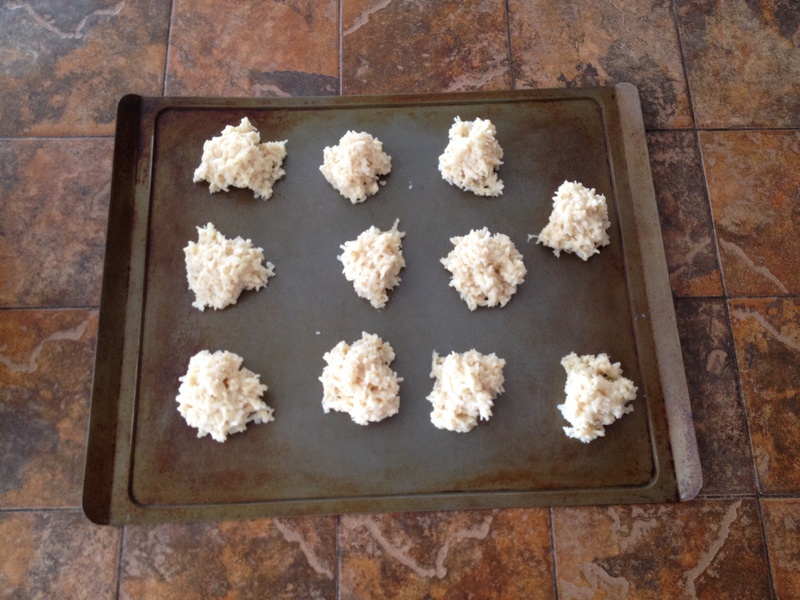 Place dough (about a golf ball size) onto greased cookie sheet. 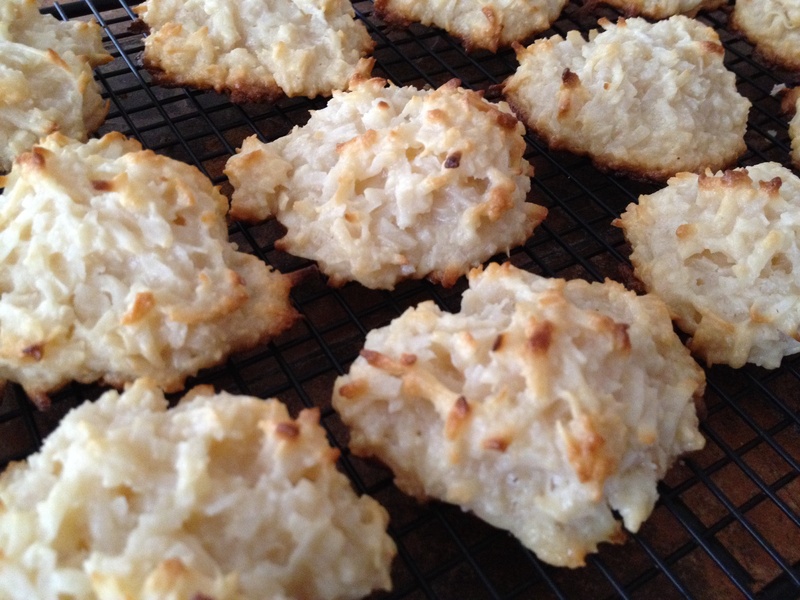 Bake for about 12 minutes or until the tops of the cookies are slightly toasted. Let cookies cool for about 45 minutes. Once cool, begin melting the chocolate by placing chocolate chips and Crisco into a microwave safe bowl. 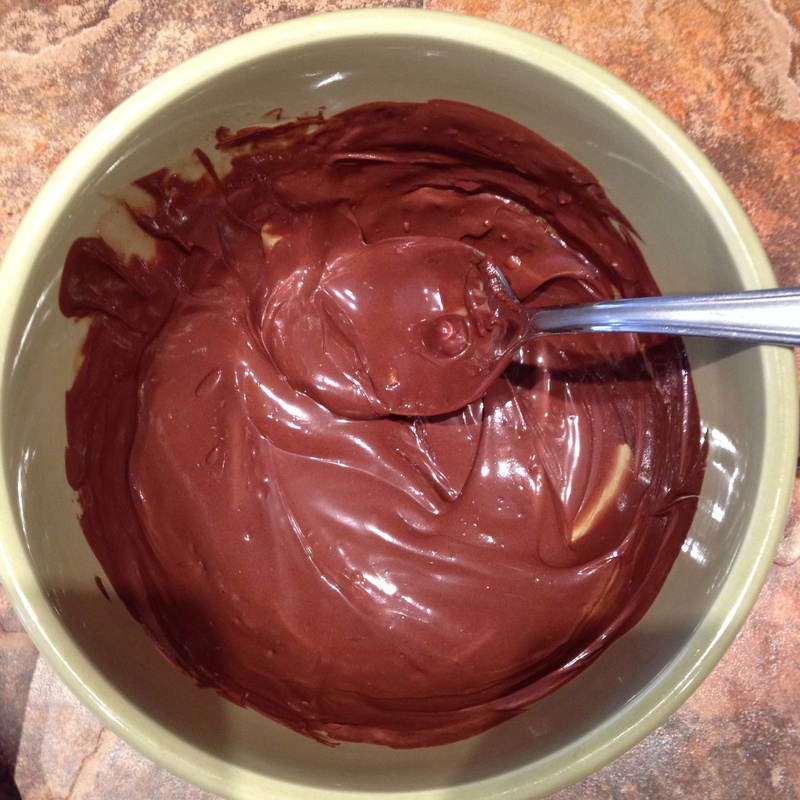 Microwave for 30-45 seconds and mix until chocolate becomes smooth. 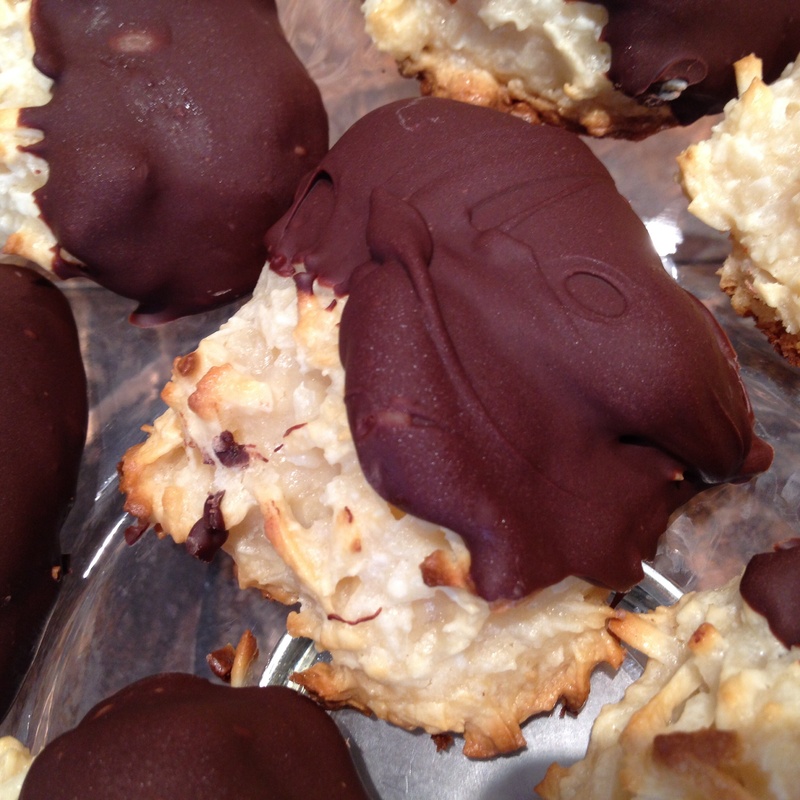 Dip each cookie into the chocolate and place on wax paper. Slide the wax paper onto a tray and place dipped cookies in the freezer for about 10 minutes so that chocolate hardens. Now it is time to indulge!! !